Tesla stores are designed to demonstrate the benefits of driving electric and Tesla’s advanced technology. 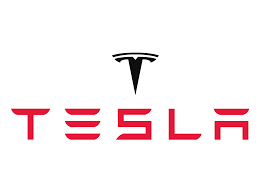 The Tesla Park Royal location includes hands-on exhibits, interactive touch-screen experiences, and a design center where customers can customize their own vehicle. Visit us and book a test drive.